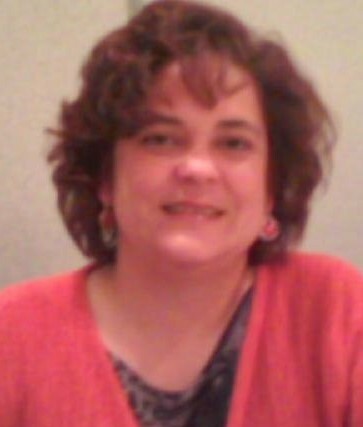 Genieva Irene Garriss, 47, passed away Wednesday, August 29, 2018 in Alabama. A graveside service will be held Thursday, September 6, 2018 at noon at Eastern Carolina State Veterans Cemetery in Goldsboro with military honors. Ms. Garriss was born in Thailand on January 23, 1971 to Freya Garriss of Pikeville and the late Harold Garriss. She was a veteran of the United States Army. In addition to her mother, she is survived by two sons, David and Jacob Minard; two daughters, Kristina Peacock and Samantha Minard; one brother, Tim; two half-brothers, Michael and Alex; one sister, Nicolette and three grandchildren, Alexander, Ember and Persephone. The family will receive friends Wednesday from 5 until 6:30 p.m. at Howell Funeral Home & Crematory in Goldsboro.